Auctions marked with this icon link to external websites, you will be redirected to auction houses websites. See also For collectors page. The auctions marked with this icon are auctions promoted and advertised by our portal. 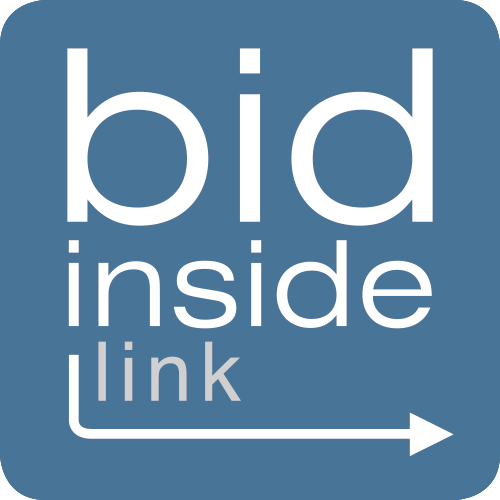 Please note that these auctions are not run with Bid Inside Web App, so You will be redirected to the relative external websites. Contact us to advertise your auction.